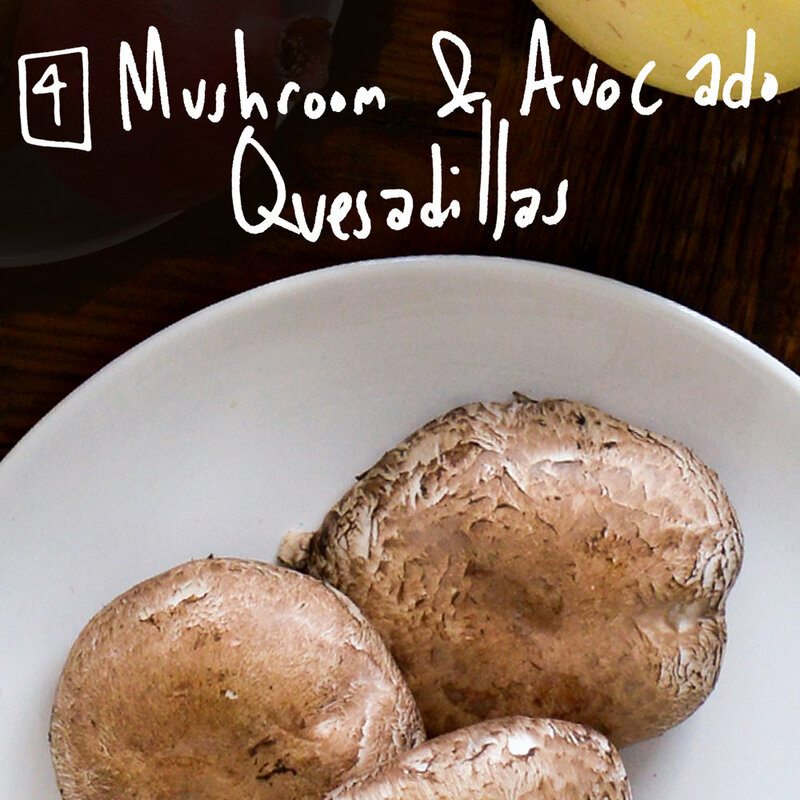 This recipe had us at 10 minutes. Only three ingredients and two of them are in this week’s box? Score! Yes, this one is a little decadent, but it seems so worth it. Using hummus instead of cheese makes for a tasty vegan version of a quesadilla. 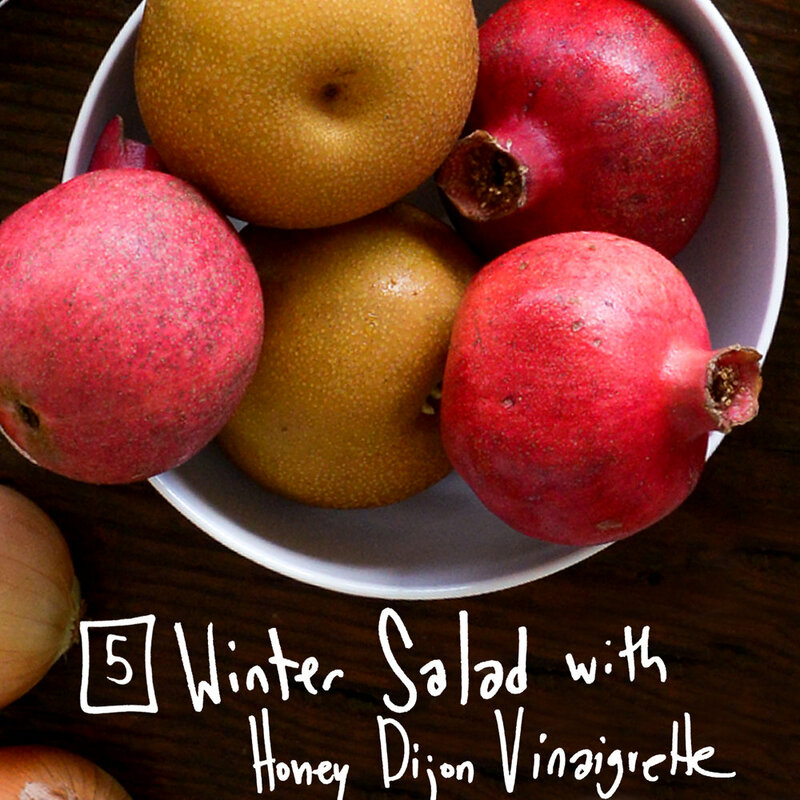 Don’t let the seasonal title fool you - this simple salad is refreshingly delightful any time of year. Why take out when you can easily eat in with a homemade healthier version? 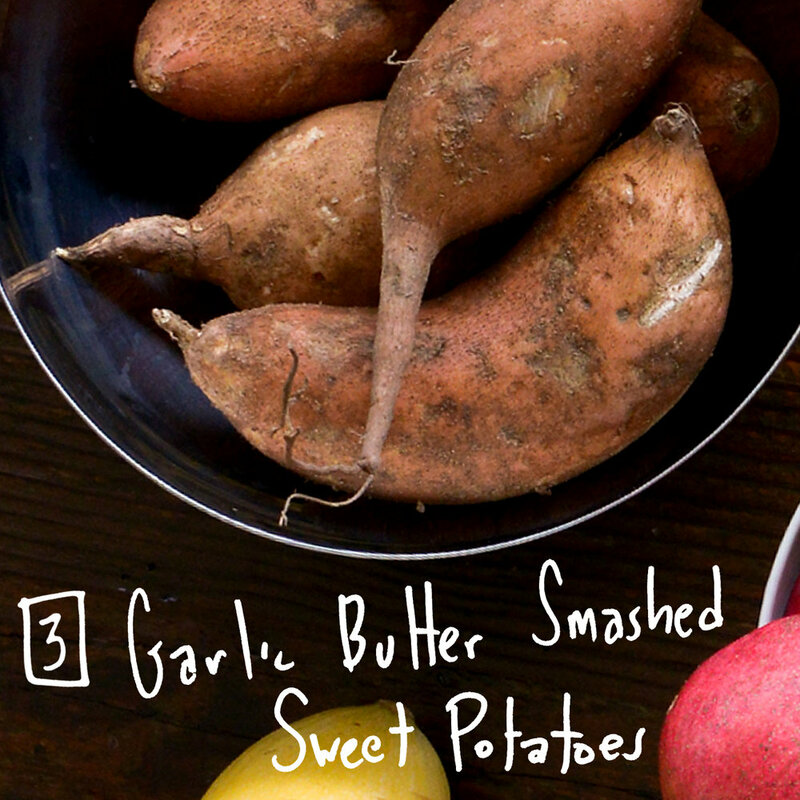 Pro tip: cook your squash in advance for a head start on a quick weeknight dinner.